Tom Cat Releasing unleashes Alien Invasions and Exorcisms on DVD and VOD this July! TOM CAT RELEASING OFFERS UP ZOMBIES, ALIENS, AND DEMONIC POSSESSIONS THIS SUMMER! Hmmm.... 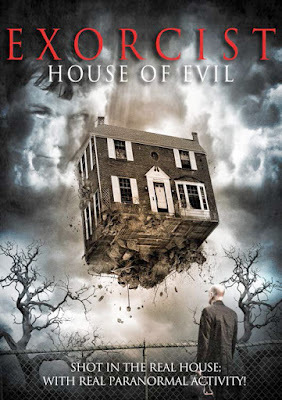 I'm getting kind of a mockbuster vibe from INDEPENDENCE WARS: INSURGENCE (seeing as how INDEPENDENCE DAY: RESURGENCE is hitting theaters soon), and EXORCIST: HOUSE OF EVIL is supposedly "based on true events." Fans of low budget cinema take note of these two ambitious films! as an alien attack begins to lay waste to the planet. From within an underground U.S. Government base, scientist Bruce Kramer and his team combat the alien threat while his daughters struggle to survive on the surface against a populace the aliens have turned into blood-thirsty zombies. Murderland) with additional performances by Brian Lally (L.A. Confidential, Funny People), Robert Woods (Battle of the Bulge, Savage Guns) and Veronica Ricci (2 Jennifer, Bloody Mary 3D). 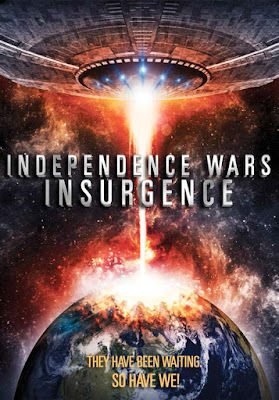 INDEPENDENCE WARS: INSURGENCE will be available on DVD (and VOD) on July 12th wherever discs are sold. You can order it now through AMAZON.COM or MVDSHOP.COM! Synopsis: Amy, a headstrong young woman who returns to her family home to take possession of it, discovers that it was the site of an exorcism in the 1940s and the devil may never have left. Blurring the line between fact and fiction, the film was shot in a St. Louis, Missouri home in which an actual exorcism was performed on a 14-year-old boy in 1949 and inspired the acclaimed 1973 film THE EXORCIST. These real life events informed the film's narrative and had a chilling effect during the shoot. “Every member of the crew had a story to tell, our sound mixer had picked up audio no one could explain and the batteries on our equipment couldn't hold a charge,” writer/director David Trotti said of the shoot. Actual paranormal activity was recorded during the shoot and appears in the finished film. EXORCIST: HOUSE OF EVIL features Amy Holland Pennell (It's Always Sunny in Philadelphia, Lost Angels) and Connor Trinneer (Star Trek: Enterprise, Stargate: Atlantis). 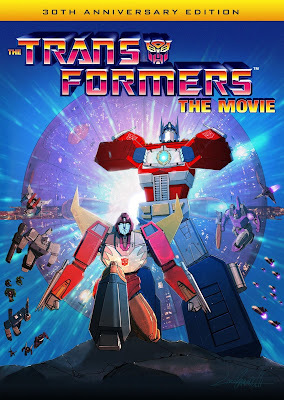 This title will be available to purchase (and watch on demand) on July 26th, and is available through AMAZON.COM and MVDSHOP.COM! MST3K Live Reunion on June 28th + Rifftrax's THE LAST SHARK commentary now available! On Tuesday, June 28th, three generations of Mystery Science Theater alumni will be coming together for a reunion show! Original cast members Joel Hodgson (who pretty much single-handedly created the show), Kevin Murphy (Tom Servo), Trace Beaulieu (the original Crow T. Robot & Dr. Clayton Forrester), and Frank Conniff (TV's Frank), will team with Michael J. Nelson, Bill Corbett (2nd gen Crow T. Robot), Mary Joe Pehl (Pearl Forrester), Bridget Nelson, and newcomer Jonah Ray for a once in a lifetime event! 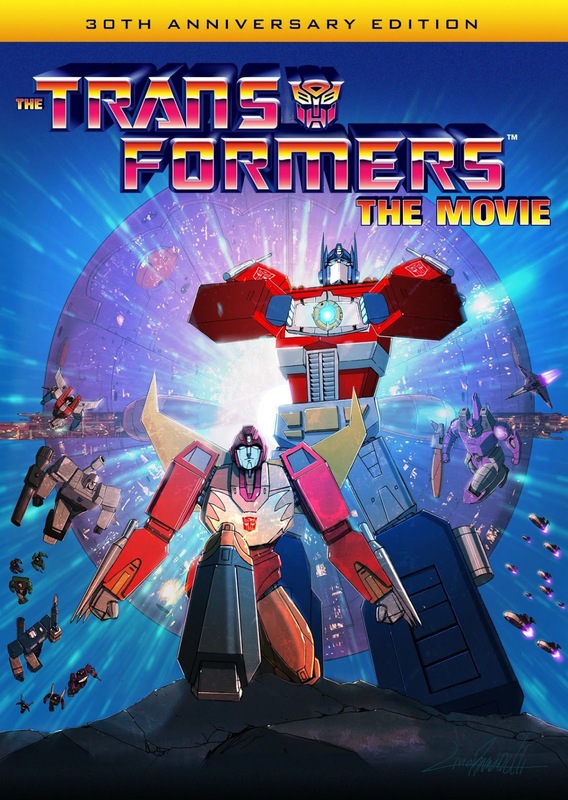 Tickets for the live event in Minneapolis are sold out at this point, but the show will be broadcast to hundreds of movie theaters across the country the same night! I have no idea what is in store for us fans, but I wouldn't be shocked if there was some live-riffing on some shorts and maybe even a secret feature film. I guess we'll all find out eventually, as this show will be rebroadcast on July 12th, and eventually be available for purchase. 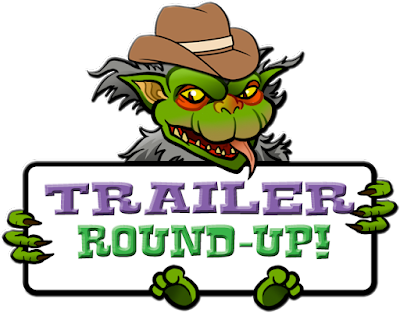 Scope out the teaser trailer below and get excited fellow MSTies! And speaking of movie riffing, Rifftrax just released a new commentary for the long-lost JAWS rip-off THE LAST SHARK (a.k.a. GREAT WHITE). 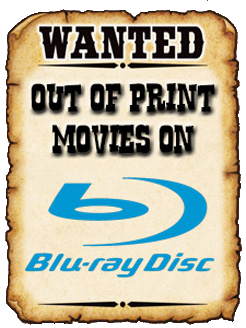 Banned from U.S. theaters shortly after its brief theatrical run (thanks to Universal Pictures), THE LAST SHARK has never seen a legitimate wide release. But now it is available with an all new and (most likely) hilarious commentary featuring Bill Corbett, Kevin Murphy, and Michael J. Nelson! You can DOWNLOAD OR STREAM IT NOW for $9.99, but before you spend your money, WATCH THE PREVIEW! 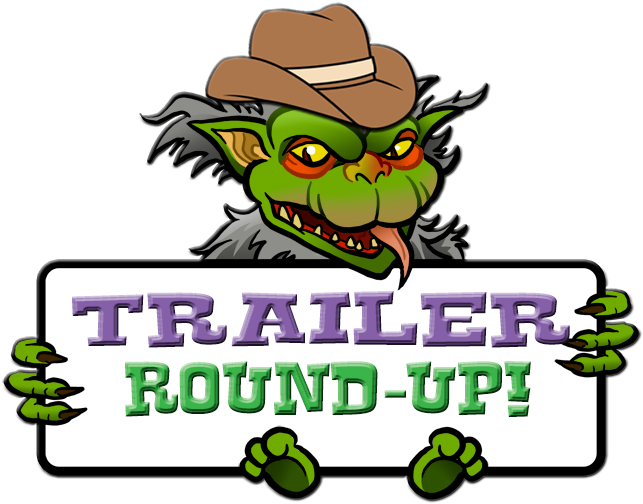 It's a good time to be an MST3K / Rifftrax fan Vault Dwellers, so indulge yourselves! And while you wait for June 28th (or July 12th) to come around, and/or wait to download THE LAST SHARK, then give the MST3K-themed Vault-Cast a listen to help get you in the mood! Scream Factory's spores silently invade your Blu-ray collection this August! JOIN THE SCREAM FACTORY HIVEMIND WHEN YOU PICK UP PHILIP KAUFMAN'S "INVASION OF THE BODY SNATCHERS" ON AUGUST 2ND! You may find this hard to believe, but I have never seen the original INVASION OF THE BODY SNATCHERS starring Kevin McCarthy. 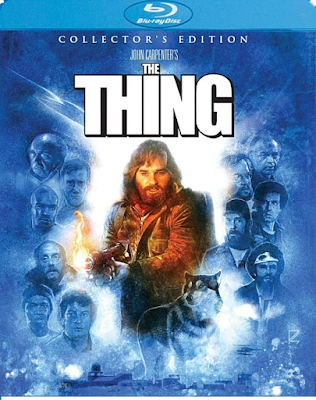 However, I have seen this 1978 remake, which is a classic in its own right, and I am super excited that it is getting the royal treatment by those magnificent folks at Scream Factory! It's time to point and shriek with joy fellow pod people! Film Synopsis: Under cover of darkness, while an unsuspecting city sleeps, an alien life form begins to sow the seeds of unspeakable terror. 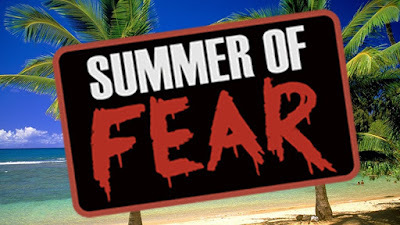 Donald Sutherland, Brooke Adams, Leonard Nimoy, Veronica Cartwright and Jeff Goldblum star in this shocking, "first-rate suspense thriller" (Newsday). NEW 2K Scan Of The Interpositive! NEW Star-Crossed In The Invasion – An Interview With Actress Brooke Adams. NEW Leading The Invasion – An Interview With Actor Art Hindle. NEW Re-Creating The Invasion – An Interview With Writer W.D. Richter. NEW Scoring The Invasion – An Interview With Composer Denny Zeitlin. NEW Audio Commentary With Author/Film Historian Steve Haberman. Audio Commentary By Director Philip Kaufman. Re-Visitors From Outer Space, Or How I Learned To Stop Worrying And Love The Pod – Including Interviews With Director Philip Kaufman, Screenwriter W.D. Richter, Director Of Photography Michael Chapman And Actors Donald Sutherland, and Veronica Cartwright. The Man Behind The Scream: The Sound Effects Pod – An Interview With Ben Burtt And Sound Editor Bonnie Koehler. An episode of SCIENCE FICTION THEATRE, "Time Is Just A Place," Based On Jack Finney's Short Story, Directed By Jack Arnold. Scream Factory appears to have outdone themselves yet again! 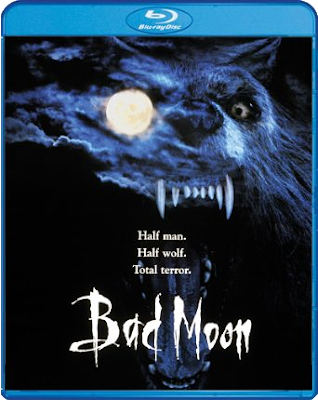 A new transfer, a new commentary, and numerous new interviews help bolster an already impressive list of extras ported over from MGM's previous release. 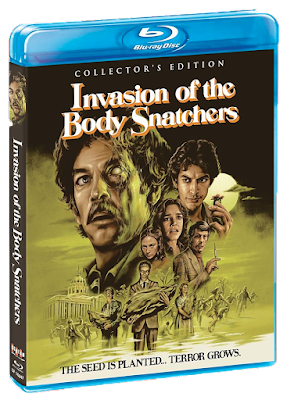 INVASION OF THE BODY SNATCHERS will be available everywhere on August 2nd, but you can get it two weeks early with a limited edition poster (only 500 available) if you order it ASAP from SHOUT! FACTORY! If you don't mind waiting, you can order it from AMAZON.COM instead and save a few bucks! Either way, you should highly consider adding this to your collection Vault Dwellers! There's a few other cool titles out now (e.g. 10 CLOVERFIELD LANE), so scroll down to see what's new!